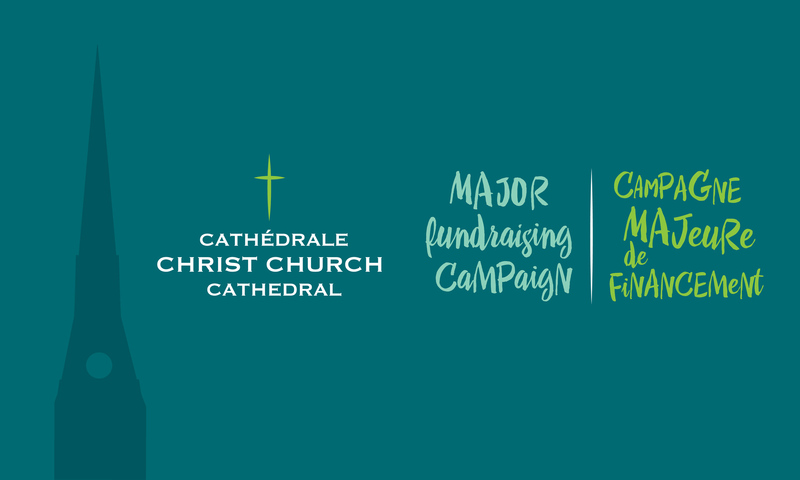 The Christ Church Cathedral Major Fundraising Campaign team wishes you and yours a happy, healthy and prosperous New Year! In 2018, you can champion the conservation of our beautiful cathedral, a designated heritage site and major Montreal landmark. Our thanks to everyone who has helped support its restoration to date by contributing to the campaign and allowing us to collect 49% of the $4 million needed in private donations to complete the project. This year, be a conservation hero: help us reach 100%! For an update of the work done so far, please see our November 14 edition. The video below provides the most recent information.